Darred Joubert’s photographic journey started ten years ago as a wildlife photographer in the Kgalagadi Transfrontier National Park while assisting in a wildlife documentary in the Kalahari Dessert. His passion for wildlife then took him to the Greater Kruger National Park where he was a field guide for three years in the famous Sabi Sabi Private Game Reserve in the Sabi Sands. 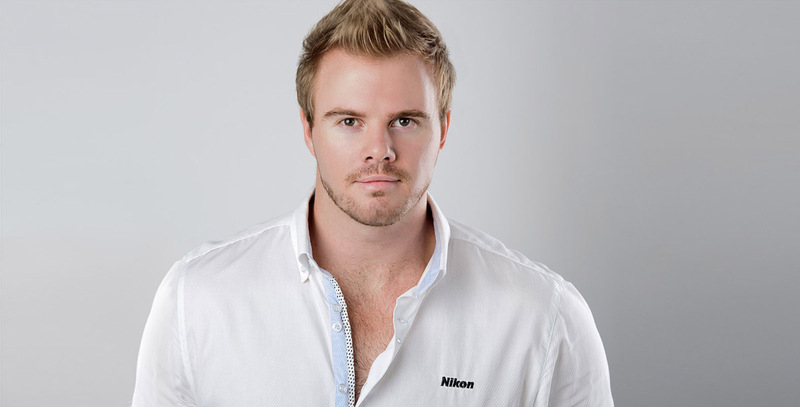 After actively being involved in wildlife photography it wasn’t long before Darred’s talent was discovered by Nikon South Africa in October 2011, endorsing him with top of the range equipment, taking his photography to a whole new level and becoming a Nikon brand ambassador. It was shortly after this that Darred started showing interest in the “Nelspruit Photography Studio” Studio and Wedding market place. The dream of Flash That Studio was born when Darred decided to make the move back to his hometown, Nelspruit, Mpumalanga, in South Africa where he established his studio in August 2012. With his love for the Lowveld scenery making for popular wedding destinations, Flash That Studio has today cemented itself as the preferred wedding photographers in Mpumalanga. The wildlife photography moulded Darred into a very relaxed and patient photographer that believes in capturing his subjects without any unnecessary obtrusions. Combine this with a perfectionist, an inquisitive mind and a rare talent and you’ve got the recipe for memorable and striking images. With the vision to create a distinctive &amp; modern style of photography, Darred is equipped with the highest quality professional “Photography Equipment” Nikon cameras and lenses Darred is also a member of the Professional photographers of South Africa (PPSA), which screens the work of the photographers to ensure that no sub-standard work is being conducted before becoming a member.